By issuing 11150 invitations to apply for permanent residence in Canada in the first month of 2019 alone, Express Entry had one of the best starts ever this year. The Immigration, Refugees and Citizenship Canada (IRCC) held a total of three draws in January. The last draw of the month was held on January 30. The minimum Comprehensive Ranking System (CRS) score requirement in this draw was 438, the lowest score since October 2017. In two of the three draws held in January, IRCC retained the total number of invitations to apply (ITAs) issued at 3900. With these two draws, IRCC could set a new record of the highest number of invitations issued in a single month. 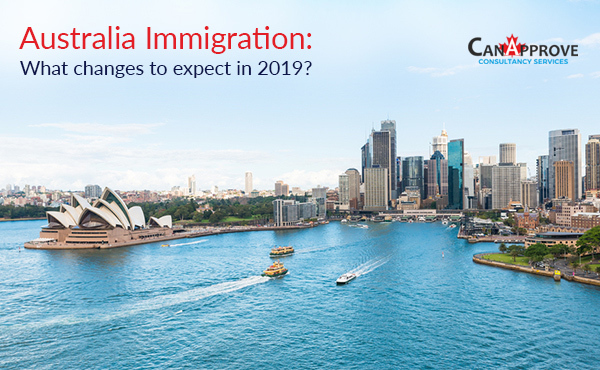 If the January results are of any indication, we can be sure that the year 2019 is going to be big as far as Express Entry is concerned. For the three economic immigration programs managed by the Express Entry, IRCC has set bigger targets for 2019 and 2020. 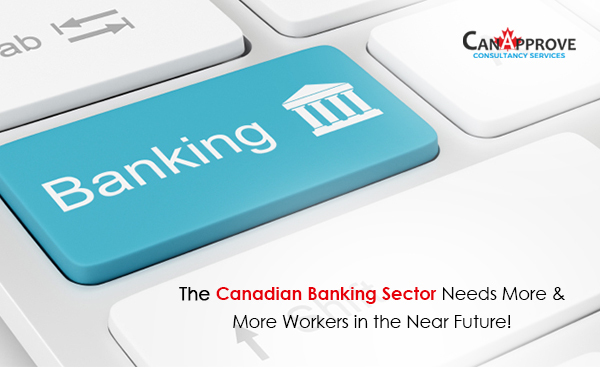 In order to meet these targets, IRCC will have to issue more number of ITAs in the coming months compared to 2018. So we can expect bigger draws and more frequent draws in the near future. More frequent draws also means lower CRS score requirements. It was evident in the January 30 draw, which took place only one week after the previous draw held on January 23. The CRS score requirement was 438, the lowest since October 2017. 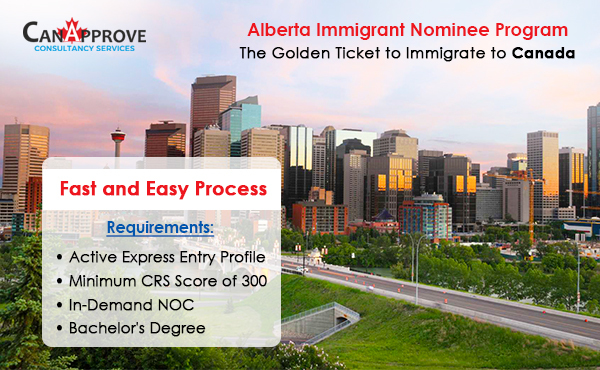 An interval of one week means less time for the Express Entry pool to be replenished with candidates of high scores and so, lower CRS score requirements. The Express Entry-aligned provincial nominee programs also had a big start in January. The province of Ontario issued 1,493 Notifications of Interest (NOIs) to Express Entry candidates with a minimum CRS score of 439 through its Human Capital Priorities Stream in a draw held on January 14. Another 470 NOIs were issued by Ontario through its Skilled Trades and French-Speaking Skilled Worker streams last month. 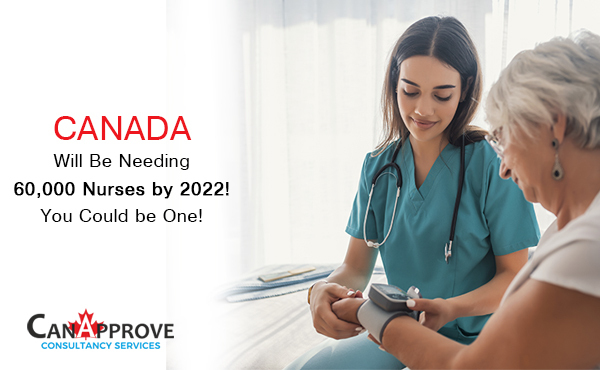 The other provincial nominee programs that had been active in January were Nova Scotia, Manitoba, Saskatchewan, British Columbia and Prince Edward Island.